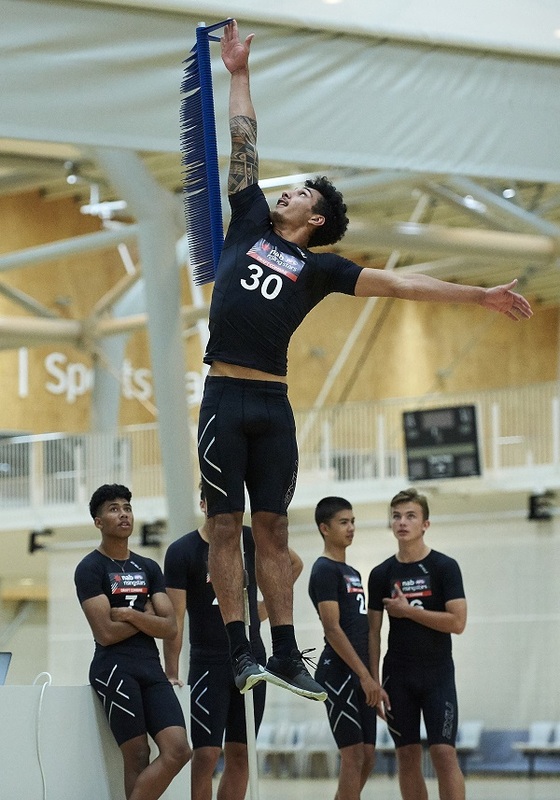 The results of the top ten for each test in the AFL New Zealand National Combine for Men since 2013 and Women’s since the inaugural AFLNZW National Combine in 2017. 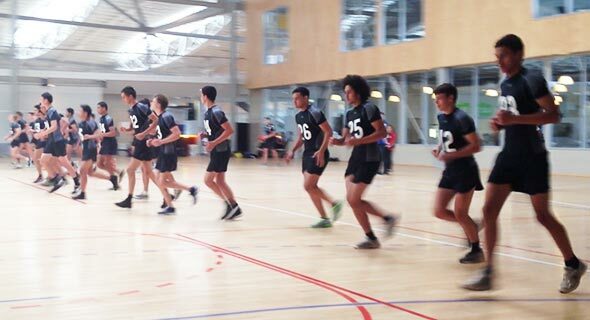 The National combine is monitored closely by AFL New Zealand High Performance and AFL Academy Staff ensuring testing protocols, environment and validity of results are maintained. This one’s all about speed. The player starts in the ‘crouch’ or ready position and sprints as fast as possible, making sure he doesn’t decelerate before reaching the final gate. Each player is allowed three attempts and his best times are recorded, regardless of which attempt they were from. 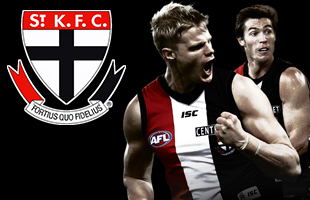 AFL at the elite level requires all sorts of skills but agility is one of most important. In this test, the player starts from an upright position in line with the start gate. The idea is to weave in and out of the poles – without touching or knocking them over – and get to the end of the course as quickly as possible. A run will be stopped and restarted if the player touches or knocks over any pole. Players run the course three times at maximum effort and the best of the three times is recorded. 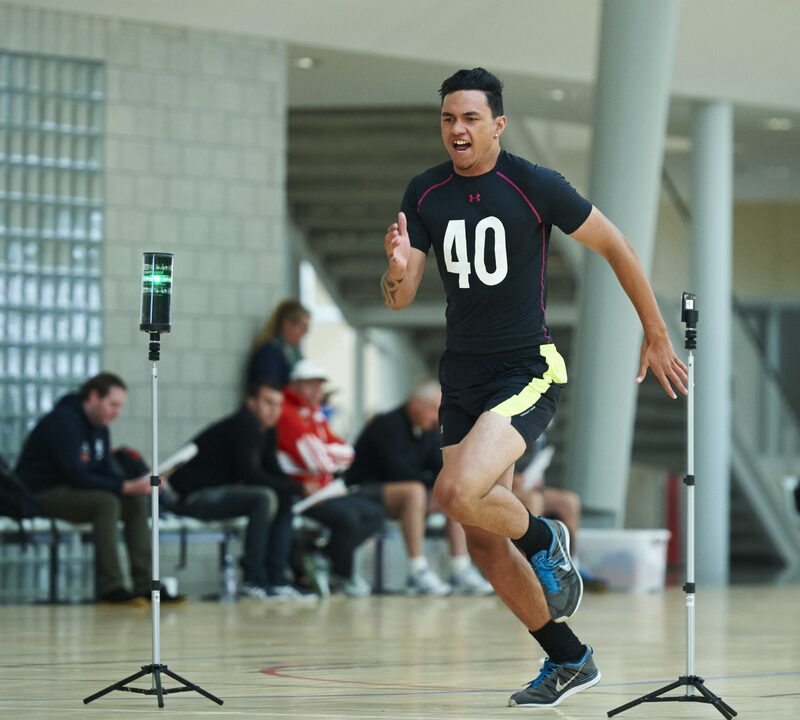 A simple test of footy’s spring-heeled, the vertical jump requires players to take off from two feet with no preliminary steps or shuffling. A Yardstick measuring device determines their leap, with the height reached subtracted from the players’ standing reach height to give the relative jump result. We’ve all tried this one, taking a running leap and trying to go vertical, like a rocket. 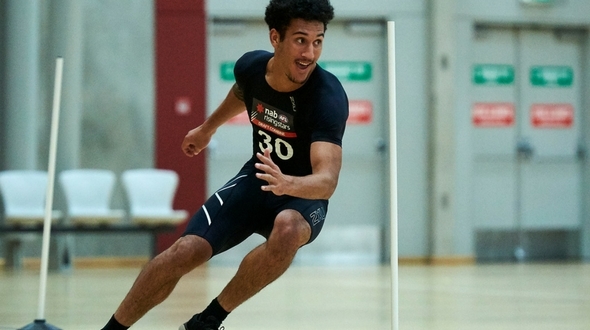 In this test, a player stands five metres to the side of the measuring apparatus (called a Vertec) and takes a straight-line approach, jumping vertically off his outside leg and reaching as high as possible with the inside hand. The action is similar to what a ruckman attempts to do at a bounce. The player aims to tap the rotating ‘fingers’ of the Vertec to the side with his outstretched hand at the maximum height of the jump. He takes three jumps from each side: when he takes off using his left leg he uses his right hand, and vice-versa. One of the most challenging of the tests, players are progressively eliminated and only the very fittest reach the upper levels. The Yo-Yo intermittent recovery test is used to evaluate the ability to repeat high-intensity running efforts over short distances. It involves repeated 20-m shuttle runs at progressively increasing speeds, with a 10 second active recovery interspersed between every 2x20m (out and back) shuttle.